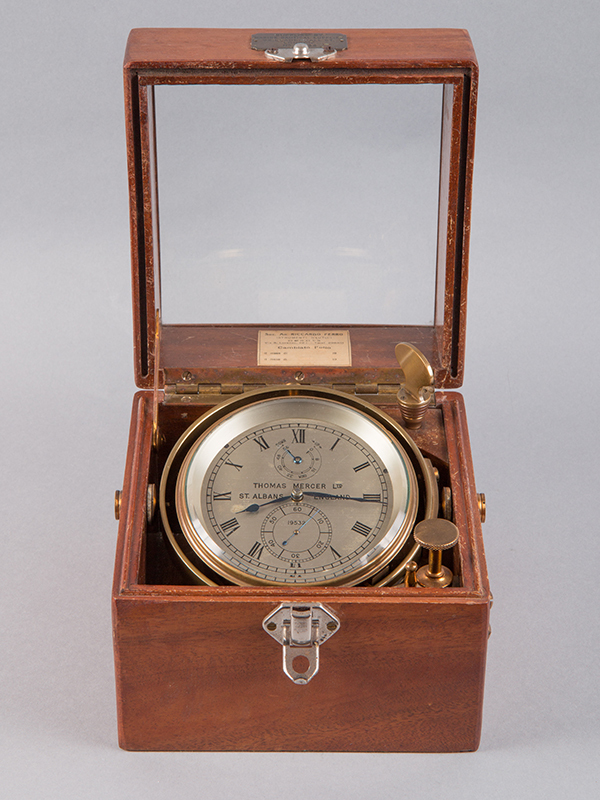 Collecting clocks is undoubtedly one of the most popular fields for collectors. 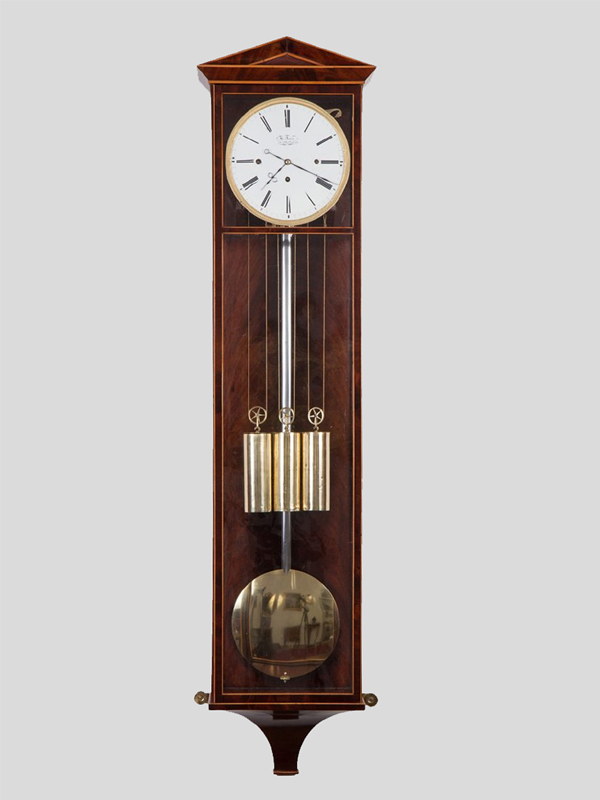 Besides the French and Swiss clock production, the imperial capital Vienna was especially important in the production of weight driven precision clocks such as bracket clocks, wall clocks and floor standing clocks. The products of Viennese‘artists’, as the masters called themselves in the first quarter of the 19th century, remain unmatched in their kind. 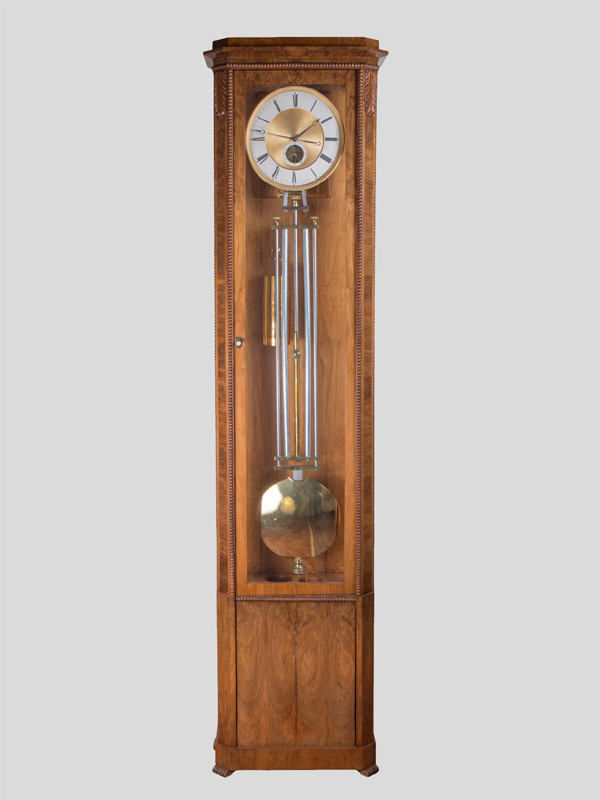 For the first time, pendulum clocks with durations of three months, up to a year and longer, were made. The products of Austrian clockmakers were exported to the provinces of the Austrian Empire and even overseas, industrial production began around 1830 with the factories of the brothers Jeckle in Graz and Suchy in Prague. Our company specializes in the purchase and sale of antique Viennese clocks from the Habsburg Monarchy. 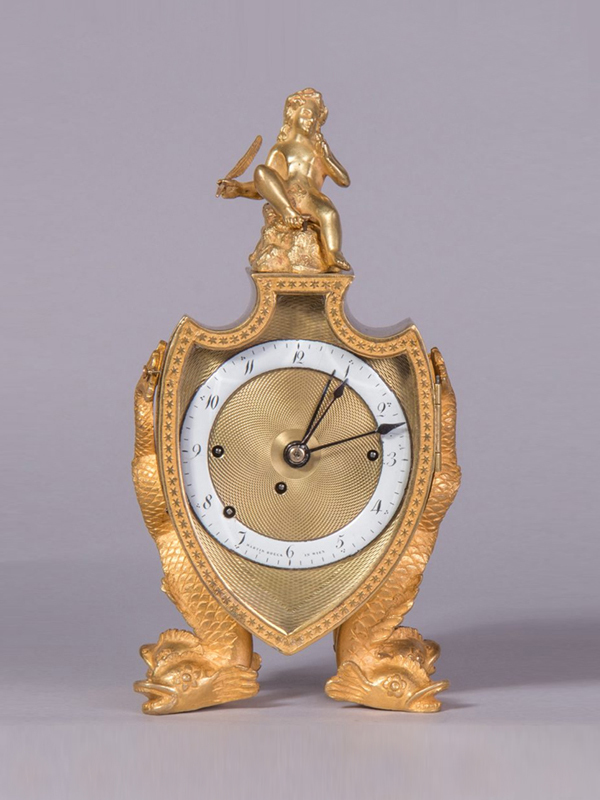 Interested parties will find the well known Austrian Laterndlclocks and Dachlclocks in various technical designs, with different durations, size and form of the clocks’ cases. 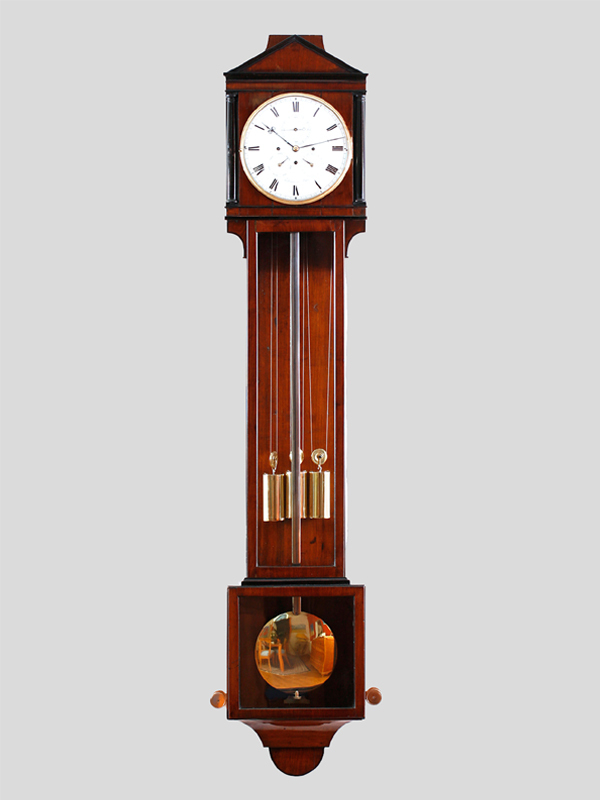 In addition, we offer bracket clocks, grandfather clocks, carriage clocks, wall clocks and pocket watches of the 18th and 19th centuries by masters such as: Philipp Fertbauer, Joseph Binder, Josef Ettel, Caspar Brändl, Anton und Michael Glückstein, Karl Heydt, Peter Götz, Alois Löffler, Johann Sandhaas, Mathias Wibral, Matthäus Ratzenhofer, Philipp Happacher, Jakob Hitzinger, Joseph Jessner, Franz Joseph Dorer, Anton List, Ignaz Marenzeller, Anton Rettich, Caspar Kaufmann and many more. We are always interested in buying high quality clocks as well as clock collections and estates. We guarantee discretion and fast financial settlement. Upon request, we provide you with an expertise, estimates as a determination of value in the case of your intention to sell or for insurance purposes. Well known collections include the Sobek Collection as part of the Museum of Applied Arts Vienna, the Clock Museum and clocks of the 16th and 17th century in the socalled Kunstkammer in the Kunsthistorisches Museum Vienna. One of the best publicly accessible collections of clocks is the Museum Dům Hodin Karlštejn near Prague with more than 1000 exhibits of English, French, Swiss, and German clocks. A visit is only possible by appointment. The Technical Museum in Prague is in possession of numerous Bohemian precision clocks of the famous masters Balke, Bozek, Kossek and Schmidt. 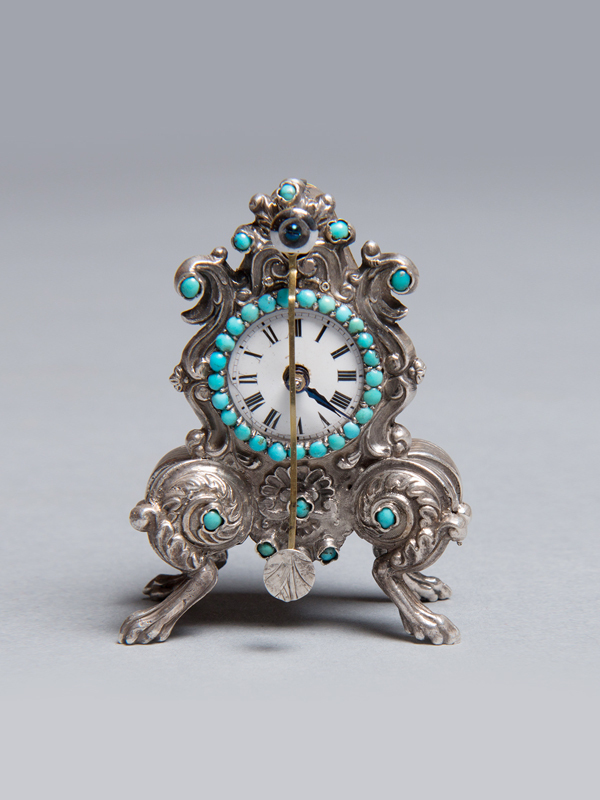 The Prague Museum of Decorative Arts presents a selection of different clock types from the Habsburg monarchy. 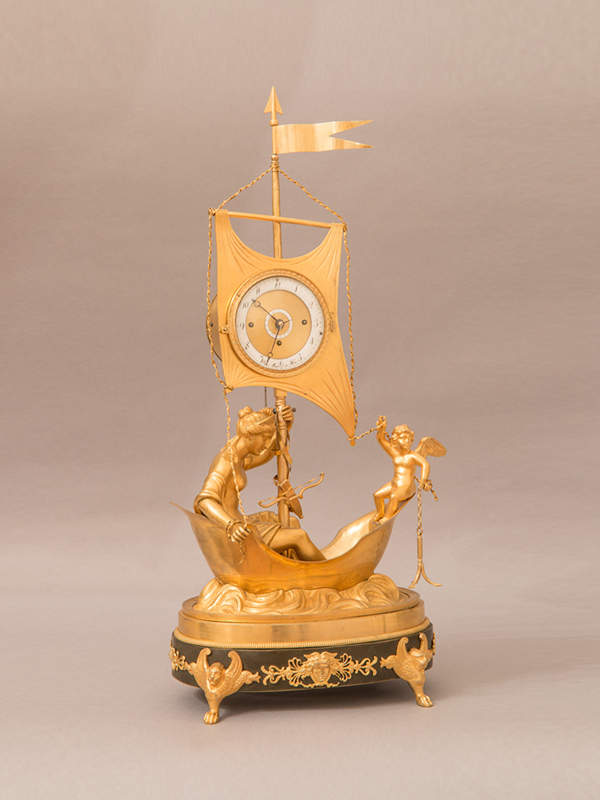 Private Austrian collections of clocks complete the inventory of Viennese museums.